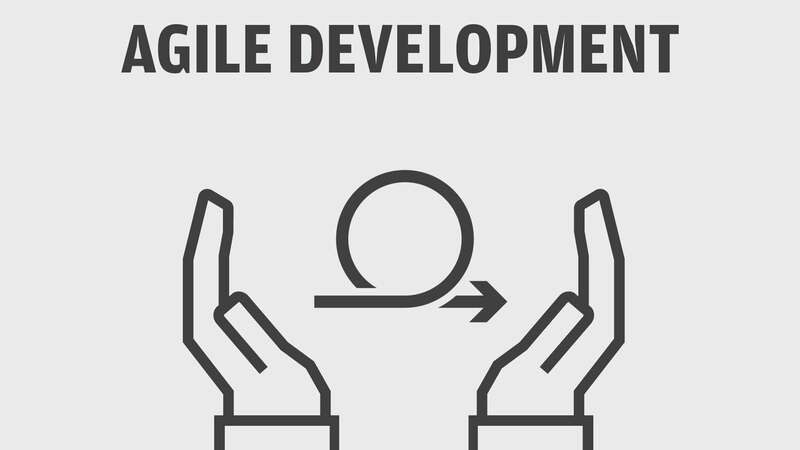 Everyone seems to be talking about agile software development, but many organizations don't have a firm grasp on how the process works. Watch this five-minute video to get up to speed fast. 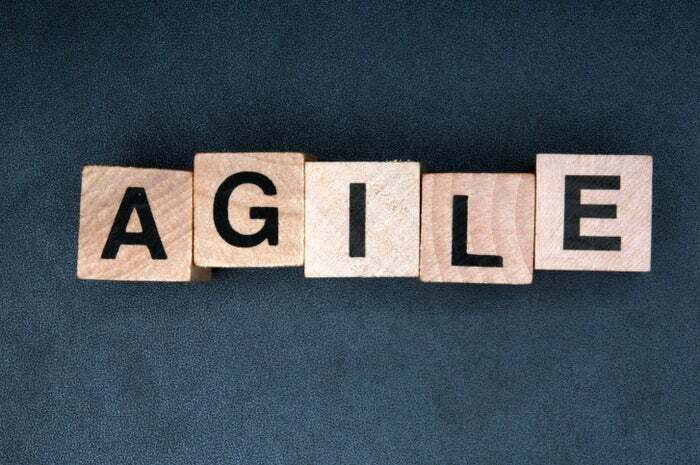 Invented in 1970, the waterfall methodology was revolutionary because it brought discipline to software development to ensure that there was a clear spec to follow. It was based on the waterfall manufacturing method derived from Henry Ford’s 1913 assembly line inovations, which provided certaity as to each step in the production process to guaratee the final product was what spec'd in the first place.